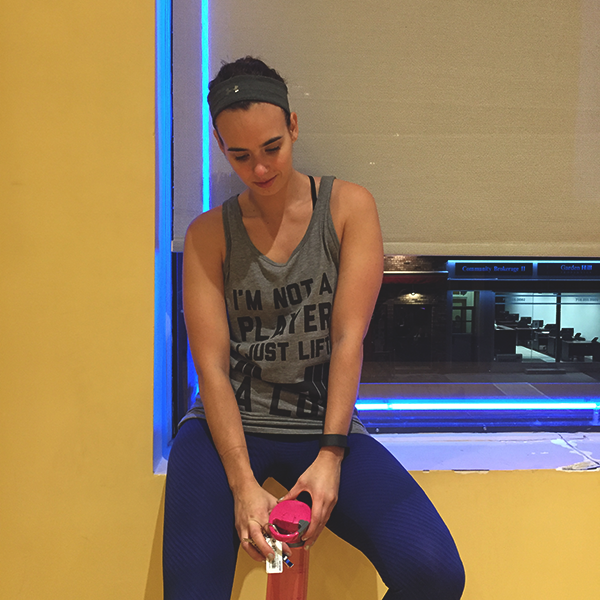 New Year's is almost here which means it's time to re-new those resolutions...which include renewing your resolution to get into shape. 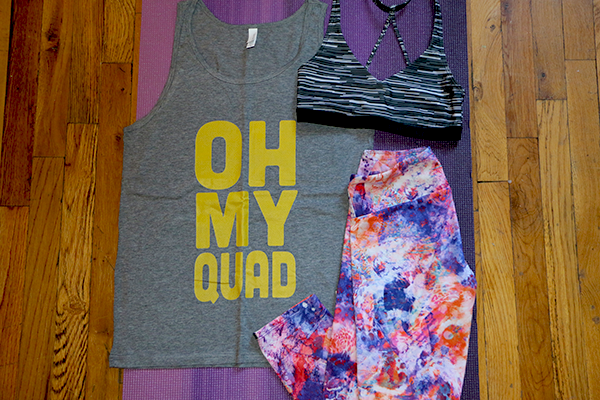 Nothing helps you to re-visit your fitness resolutions like brand new work out apparel. 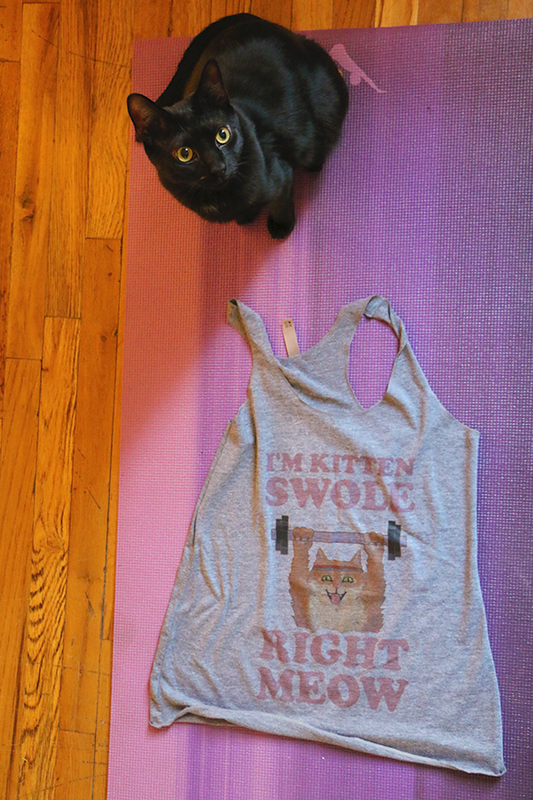 Let HUMAN get you ready for 2016. Human has fun apparel from t-shirts to sweaters to home decor. 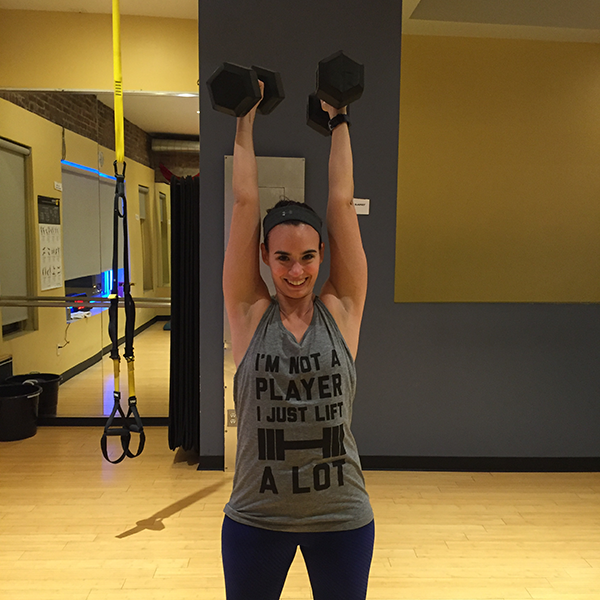 I love HUMAN for their fun workout tees. 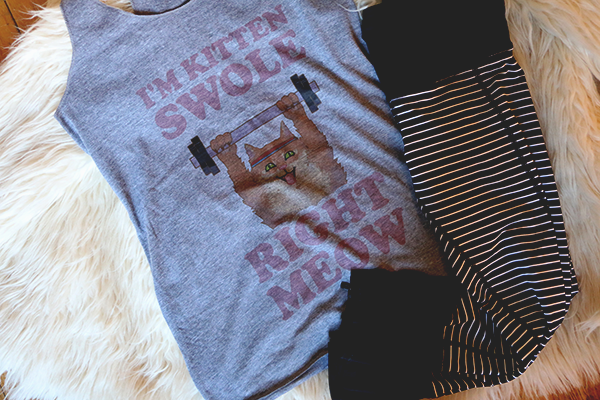 These tees are the perfect motivation for me to get down to business. 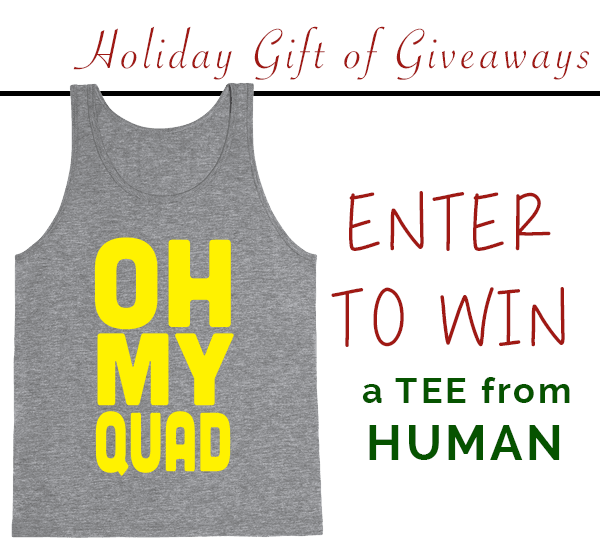 AND lucky for you, one of my readers will win a HUMAN tee of their choice! 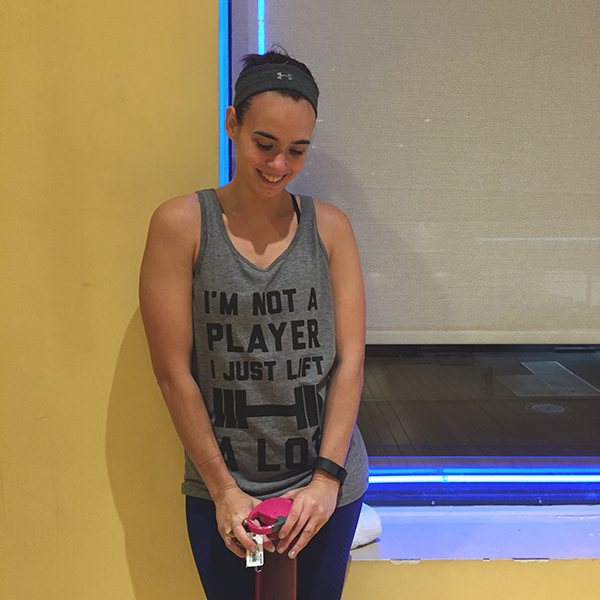 Enter to win a HUMAN tee of your choice! One lucky winner will be chosen at random. Contest ends at midnight on Monday 12/07/15.